Vezi Acum Boruto: Naruto Next Generations S01E91 - Ohnoki's Will Online Subtitrat in romana calitate HD. Boruto: Naruto Next Generations S01E91 - Ohnoki's Will este un episod lansat pe 27 ianuarie 2019 super! Vezi acum online gratuit! 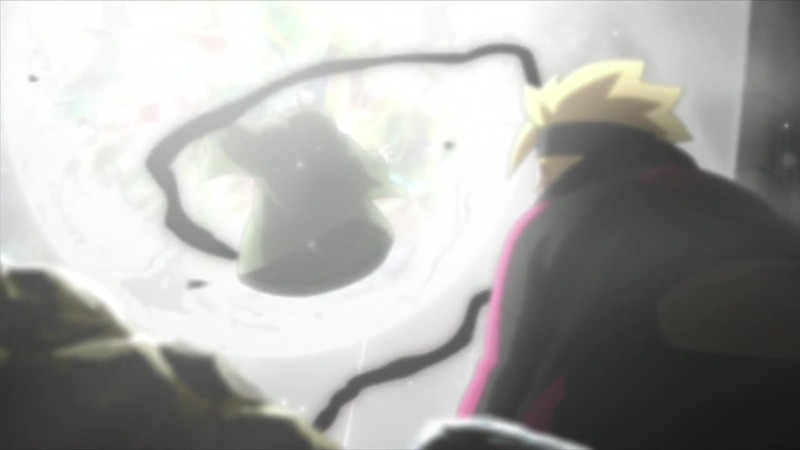 Ku appears once again to provoke and attack Boruto. Meanwhile, reevaluating his true will and intent, Ohnoki prepares for a fight to the death in order to stop Ku from doing any more harm. Distribuie sau scrie parerea ta despre episodul Boruto: Naruto Next Generations S01E91 - Ohnoki's Will.